The university has a high-quality training and facilitating events for the transition to the world of work. They have contacts with over 140 universities around the world and built a network of cooperation relationships. The campus is good, but unfortunately some professors are not taking the classes as a master program demands, as well as its cost, in a sense that some professors do not prepare the classes and some days they only talk about personal matters. Although, it is not often the case, in marketing we had an excellent professor. If you're the owner or representative of University of Applied Science - HTW Berlin, you can claim this University and build a better profile. 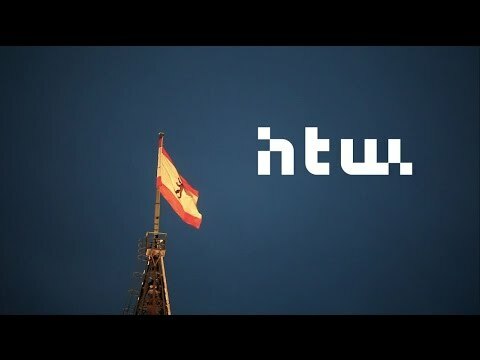 Interested in studying at University of Applied Science - HTW Berlin?